Transcend’s massive follow up artist album has landed at Stamina HQ – and to coincide with one of freeform’s most hotly-anticipated releases, we’re unleashing a set of strictly limited edition merchandise. Unisex & women’s Tees + super soft hoodies are available now. Want to ‘rep your newest favourite freeform album? Check out the Physical Manifestation range in our clothing section here. 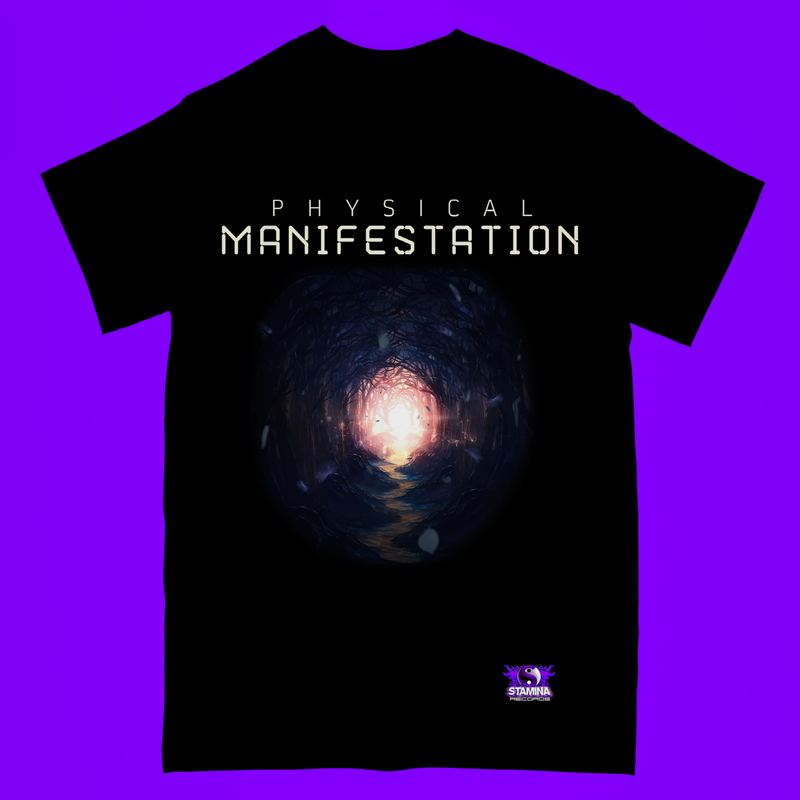 PreviousOut Now: Transcend – ‘Physical Manifestation’! NextOut Now – Our Super Secret Follow Up Transcend Album – ‘Digital Realm’!